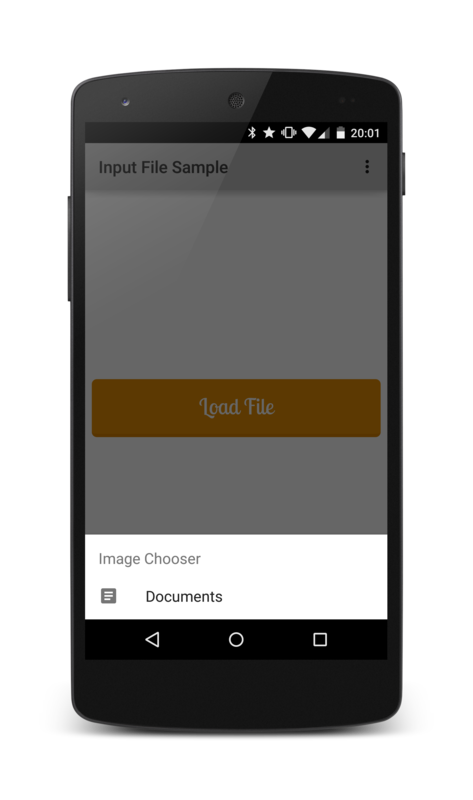 This is a repository with useful examples for developing apps using the Chromium WebView. If you spot any issues or questions please feel free to file an issue or reach out to @gauntface. 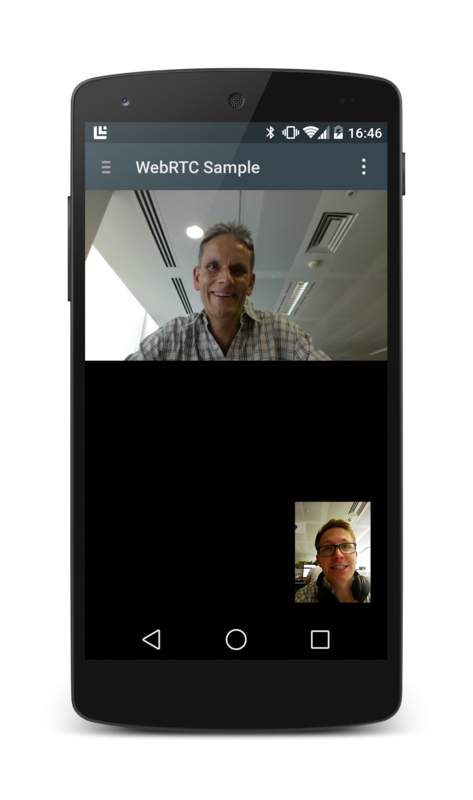 In the Developer Preview of L the WebView will support WebRTC. In the final version of this example should change with the launch of L to use the preauthorizePermission method (At the moment this method is not working). 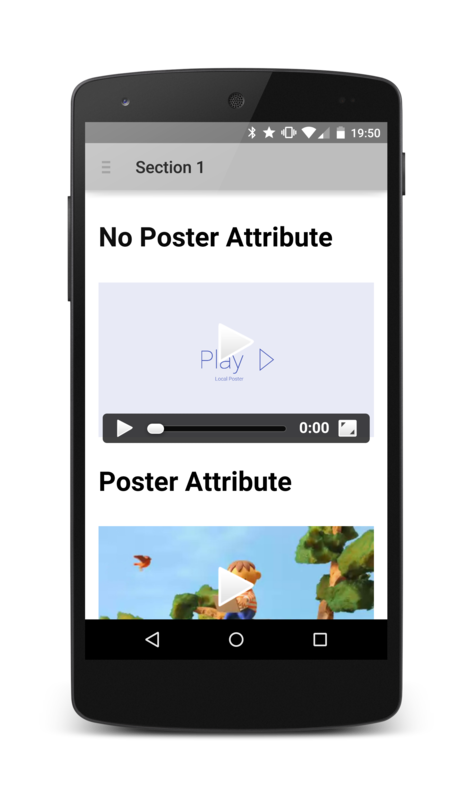 From KitKat and above, there will no longer be support for SINGLE_COLUMN or NARROW_COLUMN layout algorithms. 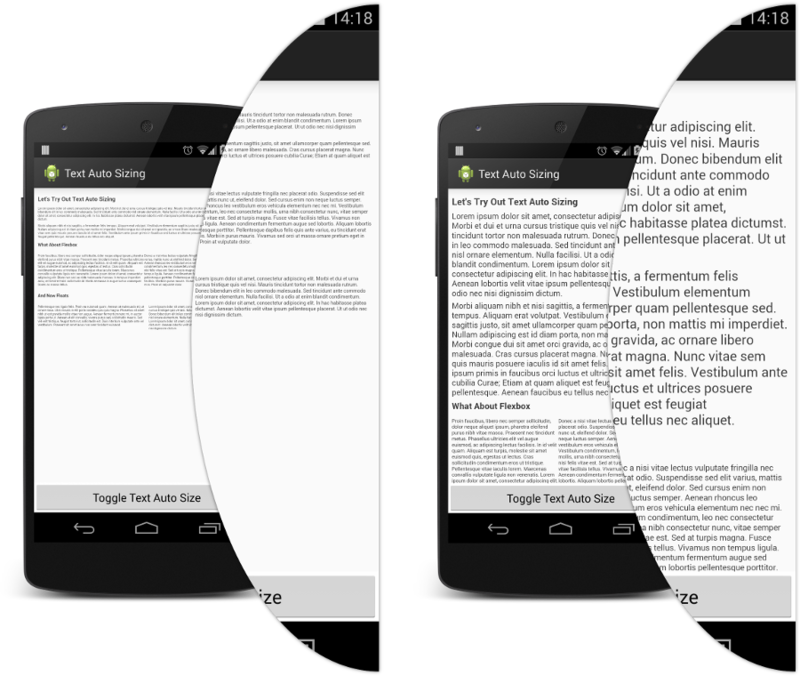 However a new layout algorithm TEXT_AUTOSIZING was added and textautosizing-example contains a basic example to see the affects of the algorithm. In the older version of the WebView developers didn't need to implement the touchcancel event, although it's good practice to do so. In the Chromium WebView it's important to implement the touchcancel event as certain scenarios will trigger a touchcancel event instead of a touchend event, where they wouldn't before (i.e. 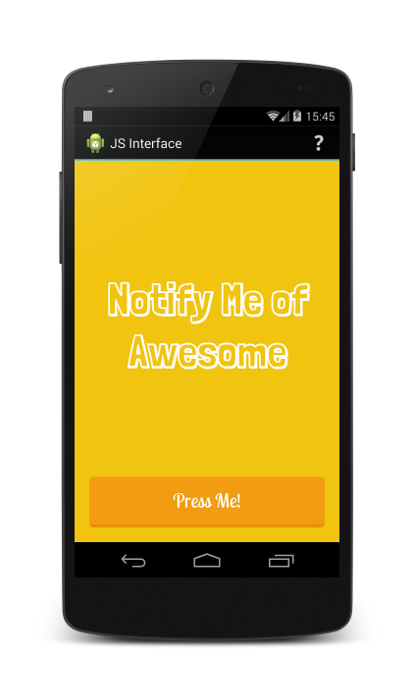 a user scrolls off of an element or e.preventDefault() isn't called in the touchstart event). 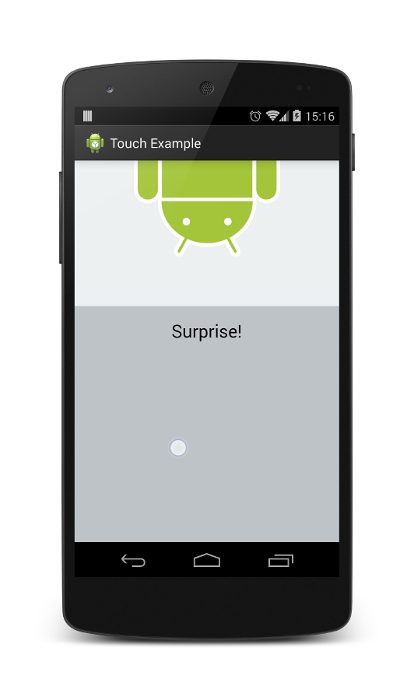 The web-touch-example contains a simple app which uses touch to move an element and reveal a little Android. element only when available and how to implement fullscreen videos. This demonstrates the use of the onShowFileChooser() method in WebChromeClient including how to handle the activity result.